If you’re still defrosting from the 10 inches of snow that covered DC at the 2019 TRB Annual Meeting two weeks ago, you aren’t alone. 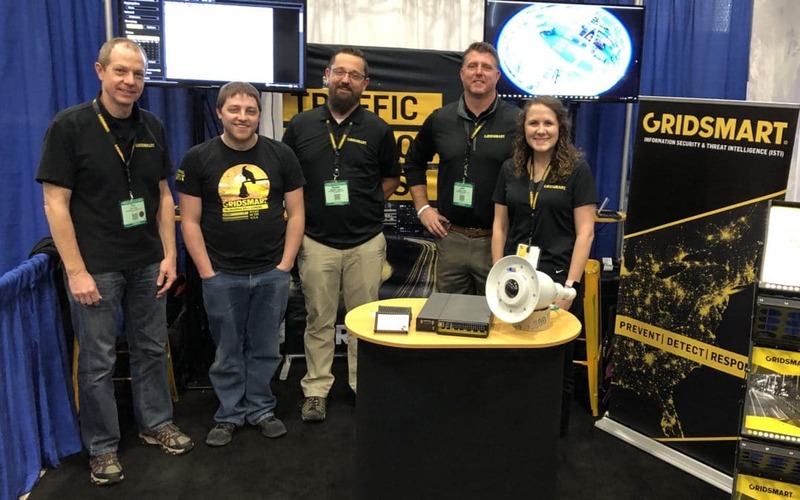 Thousands of traffic professionals from around the world trekked through snowy DC to attend this conference, and most of us didn’t bring our snowshoes. 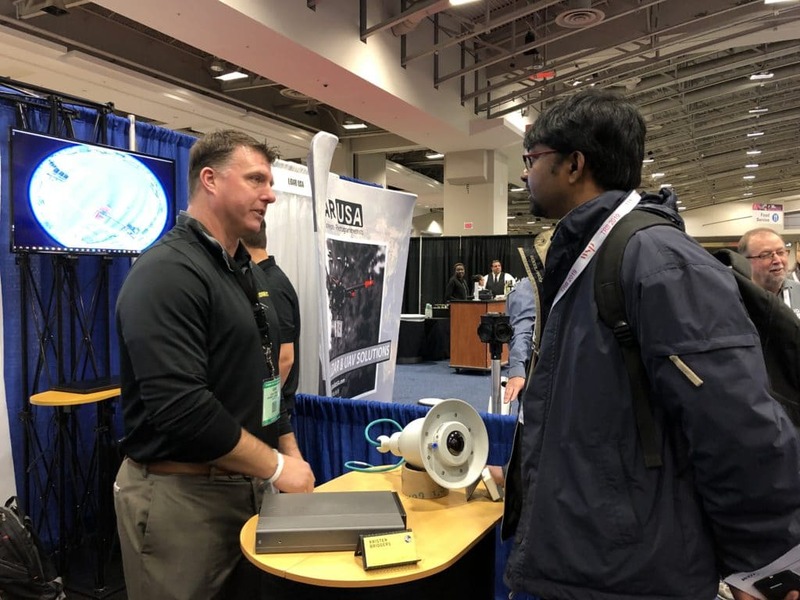 Though the weather was exciting, the real action took place on the floor at TRB with autonomous cars and shuttles, students eager to learn, POLICYSMART, and more. 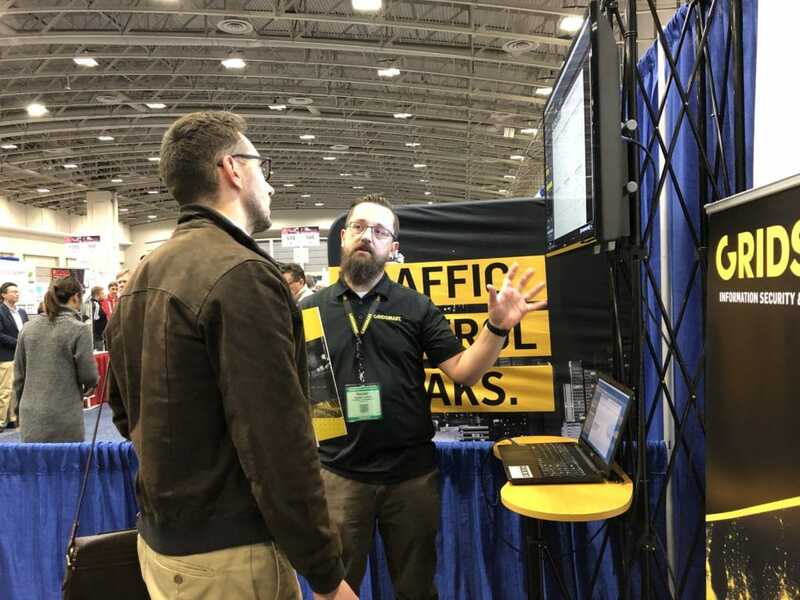 TRB was my first tradeshow with GRIDSMART, and it didn’t disappoint. 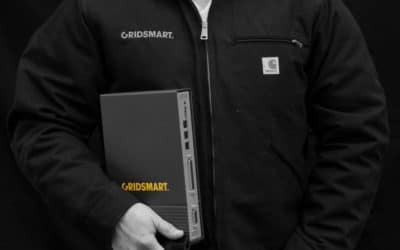 One of the most enjoyable aspects of the show was understanding how the industry interacts with the GRIDSMART Brand. Regina Hopper, the voice behind POLICYSMART, recorded live on site throughout TRB. 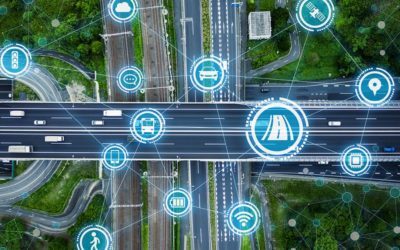 Throughout Sunday and Monday, attendees such as Courtney Ehrlichman, founder of The Ehrlichman Group, and co-founder of RoadBotics; Dr. Susan Shaheen, UC-Berkeley; and Carrie Morton, Mcity Deputy Director and more sat down to speak about the latest technology and news in the industry. Ehrlichman’s episode is already live, but stay tuned to see our episodes featuring Dr. Shaheen, Morton, and more exciting guests, rolling out in the next few weeks. Another thing you might see rolling out is the Keolis Bus. During TRB, Keolis conducted a demonstration of their autonomous shuttle manufactured by NAYVA. Attendees of TRB lined up to ride in the autonomous shuttle, myself included. The shuttle sat about 15 people and a few standing passengers. It was my first time in a driverless vehicle, and the absence of a steering wheel and driver was foreign to me. I hope you had the chance to stop by and visit us while in DC. If you missed us, head on over to our events page so you can catch us at the next show.